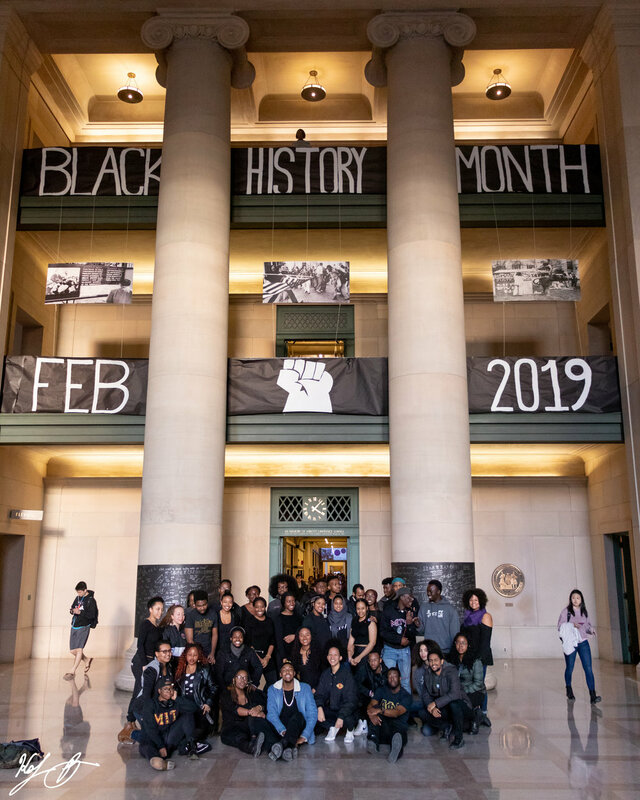 MIT BSU Political Action committee organized a direct action and art piece to kick off Black History Month. 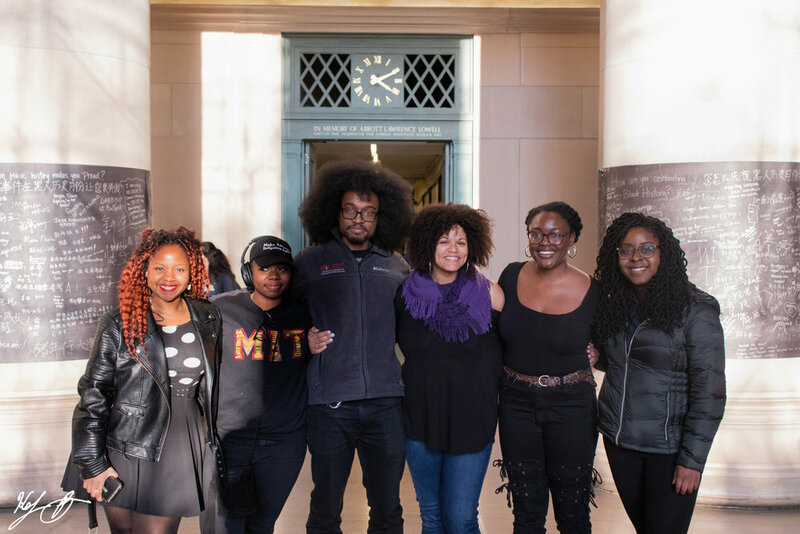 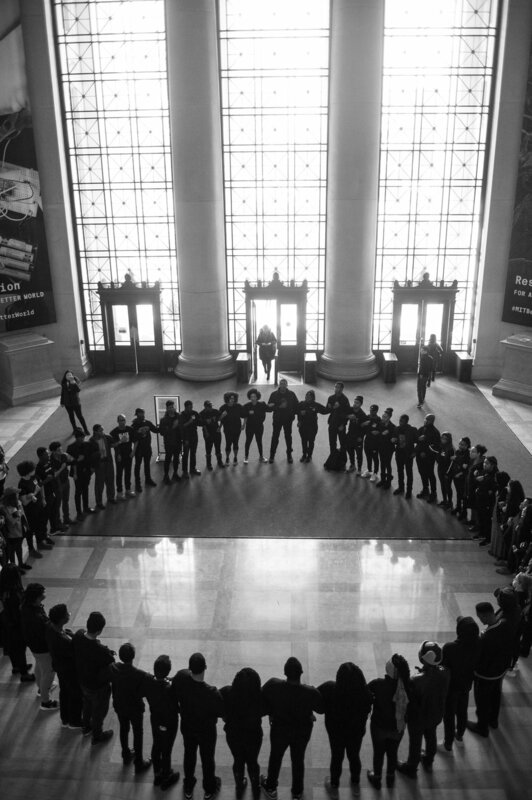 The greater MIT Black community, including the Black Graduate Student Association, Black Business Student Association, and administrators participated to show support. 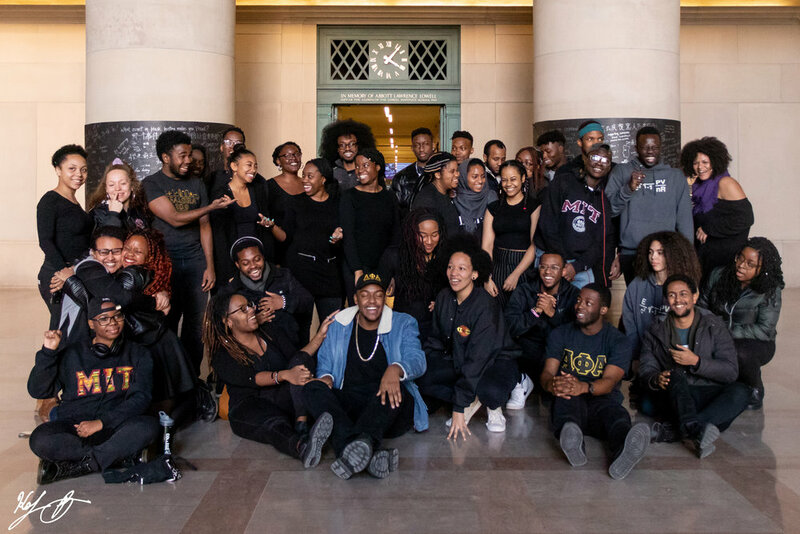 BGSA Co-Chair Corban Swain (PhD ‘22) is shown delivering a spoken word piece about Mike Brown during the symbolic 4 minute die-in.